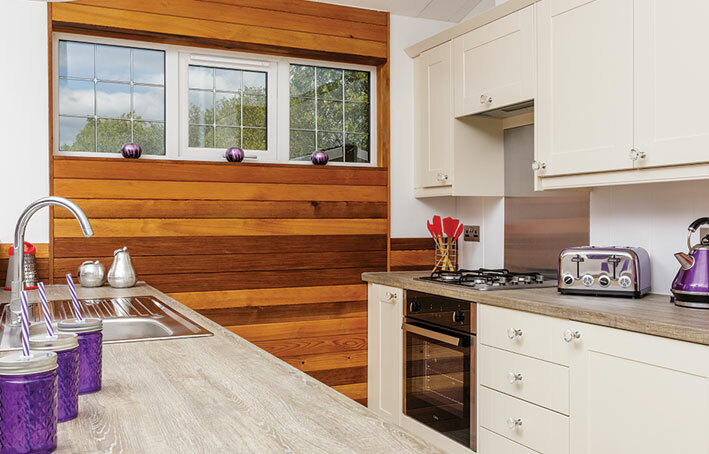 The Retreat at Romansleigh Park is an exclusive new development of luxury lodges set within 13 acres of beautiful North Devon parkland. 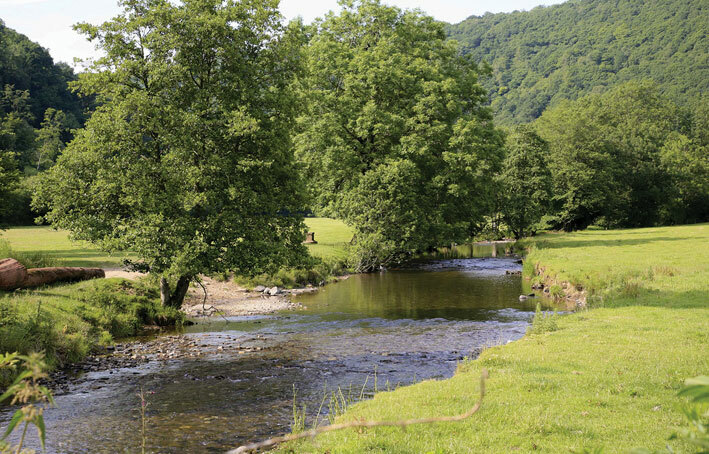 Just a short distance from the pretty town of South Molton, The Retreat is found at the gateway to Exmoor National Park and the breath-taking surroundings offer everything you would expect from the unique landscape of moor land, woodland, valleys and farmland. 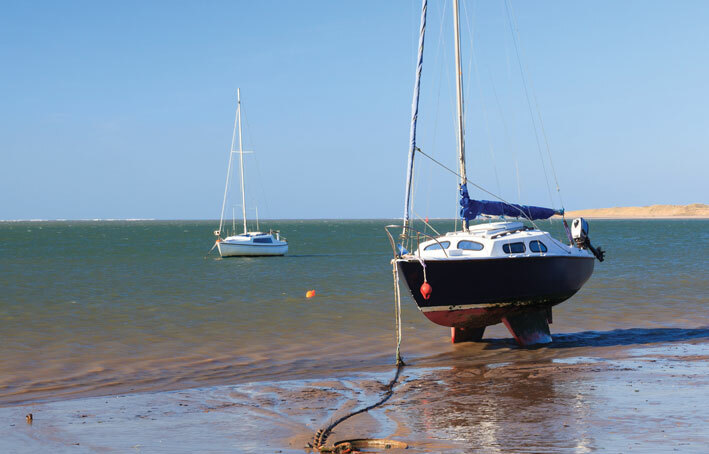 The Retreat offers easy access to plenty of down time activities from horse riding to rock climbing, photography to family walks, shopping to surfing; the local area has something to offer everyone. 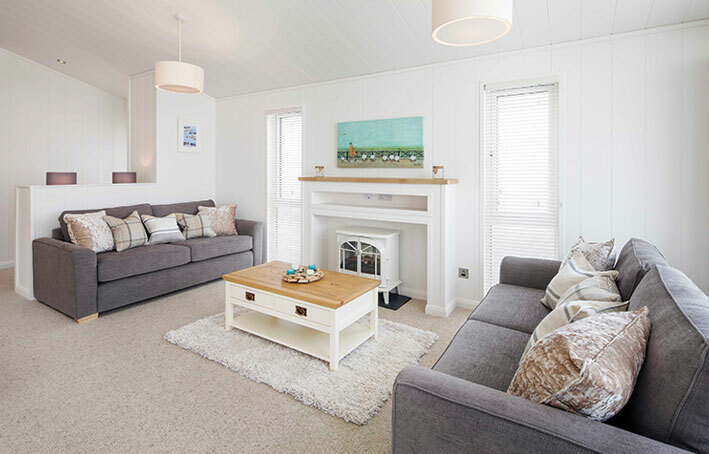 Onsite, The Retreat offers a choice of outstanding luxury lodges alongside a club bar, games room and children’s play area and is accessible 12 months of the year, so perfect for year-round getaways. 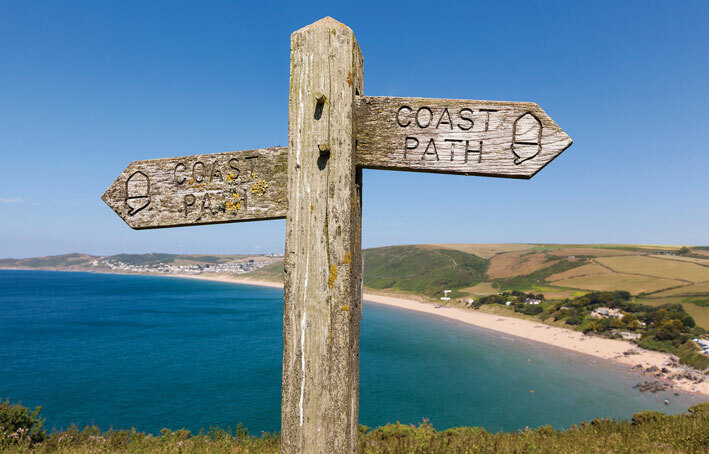 You can spend your summers visiting the quaint, independent shops, learning to surf at North Devon’s outstanding beaches or enjoying a cake break at one of the lovely local tea rooms. 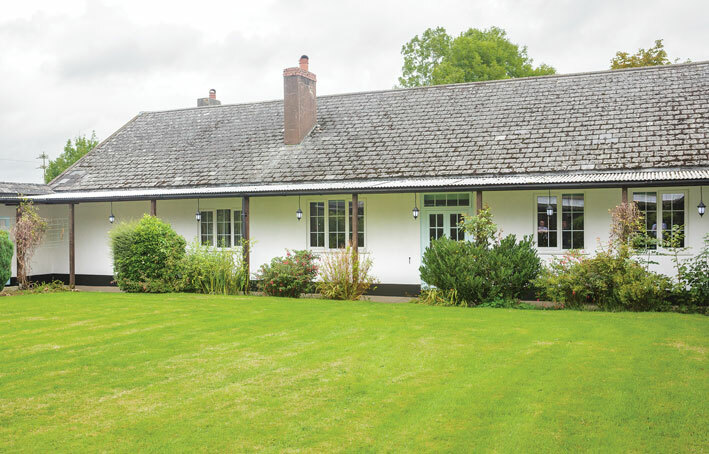 As the seasons change you can look forward to winter walks, snuggling by a wood burning stove or enjoying the on-site leisure facilities; you shouldn’t be short of things to do whatever time of year you visit. 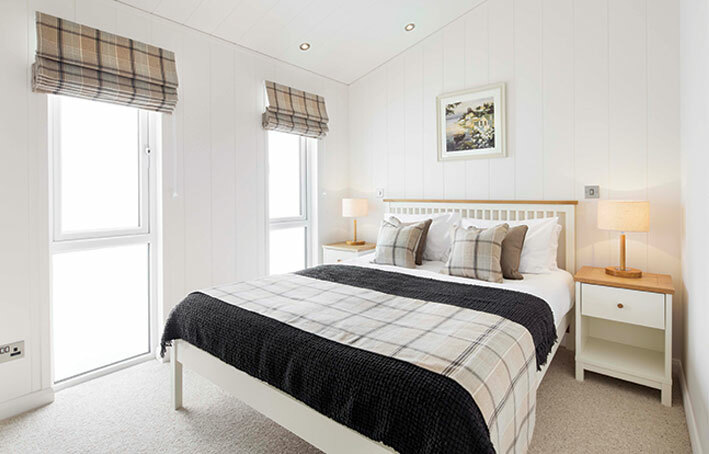 For those looking for an extra bit of luxury, The Retreat will feature a number of customised Super Lodges with private gated driveways, large decked verandas and private leisure facilities, including hot tubs, swim spas, steam cabins and saunas. 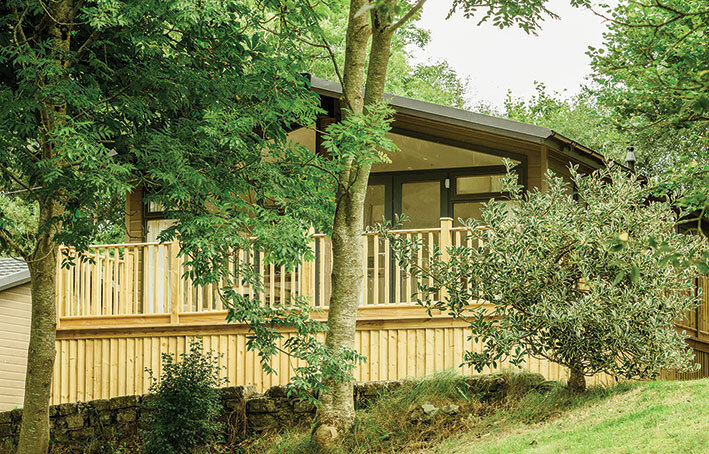 Lodges are available in a range of sizes and specifications, with prices start from just £99,950.